Why Hire NY Real Estate Auctioneers? The popularity of auctions nowadays is through the roof! One reason why auctions are becoming the best method of buying properties today is because of the convenience of bidding for the property that you want to acquire. 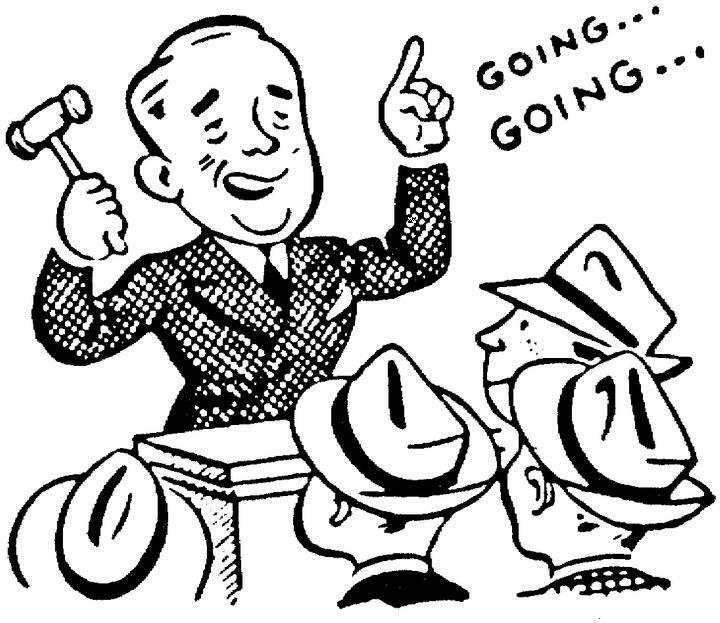 Selling through an auction is also very convenient since auctioneer professionals handle the legal matters of the sale. For these reasons, auctions are becoming the most preferred choice for buying and selling of properties. "Do I need a professional Real Estate Auctioneer?" First off, you must know that there are certain states that do not allow individuals to hold auctions unless it is done by a licensed real estate broker. So if you are not a licensed real estate broker you will not be able to organize auctions and you need to hire professional NY real estate auctioneers to do the auction for you. Another reason why you need to hire auction professionals to handle the auction is because there are laws that govern and regulate auction procedures and you must know about them before holding an auction event. An example of this kind of law is what they call the auction case law. This law contains all the procedures about the administration of auctions as well as licensing procedures. 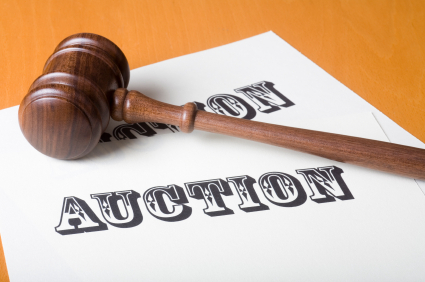 If you are not well informed about the laws governing auctions, it is best that you leave the auction organization to the professionals at William Kent, Inc. so that you can be sure that everything is legal when in the process of selling your property at the auction. In the event that you wish to acquire the services of a professional auction organizer in the Western New York area, you may find it useful to contact William Kent, Inc. The Real Estate Auctioneers services are backed up by years of experience as well as manpower, technical know-how, and the reputable name to ensure that your auction will truly be a success. In order for you to avoid making mistakes when it comes to organizing auctions and choosing which professional NY real estate auctioneers to acquire, you need go to William Kent, Inc. William Kent, Inc. has handled thousands of auctions within the Western New York area. They have been in the auction business for over forty years and they are continually living up to their reputation for being the best Western New York auctioneer. If you want to know more about auction details, you can visit their office or contact William Kent Inc. as we are very eager to hear from you.